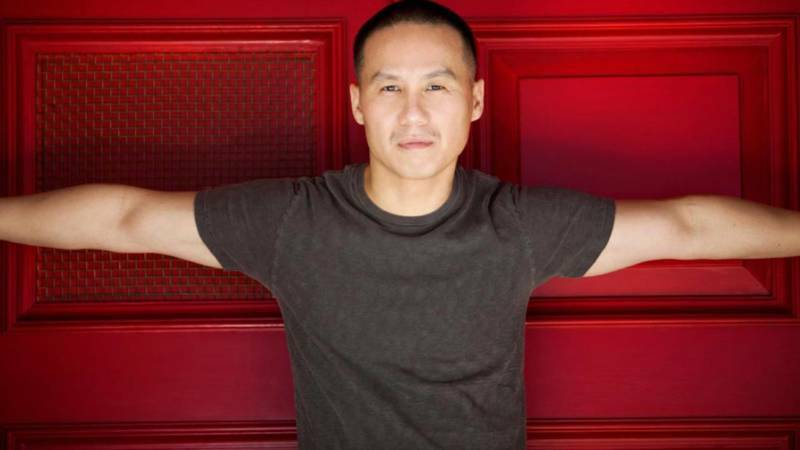 You know BD Wong even if you think you don't: he's the actor who's played forensic psychologist George Huang on Law & Order: Special Victims Unit; Dr. Henry Wu in Jurassic Park; Father Ray Mukada on Oz and the voice of Shang in Mulan. But Wong's story really begins on the stage: his multiple-award-winning Broadway debut in M. Butterfly, for one, but even before then, his lead roles in the drama department at Lincoln High School right here in San Francisco. Wong returns to the San Francisco stage in March as a head coach in the basketball drama The Great Leap at ACT, and he drops by the Asian Art Museum on Feb. 14 for a discussion about the play, his enduring career (he most recently appeared in Bird Box), and his life growing up in San Francisco. But it's also Valentine's Day on Thursday, and I've got my money on Wong opening up a little about his love life, too—he just married his partner of eight years this past October. It starts at 6:30pm, and general admission tickets are $25. Details here.